Alô Dreamers! 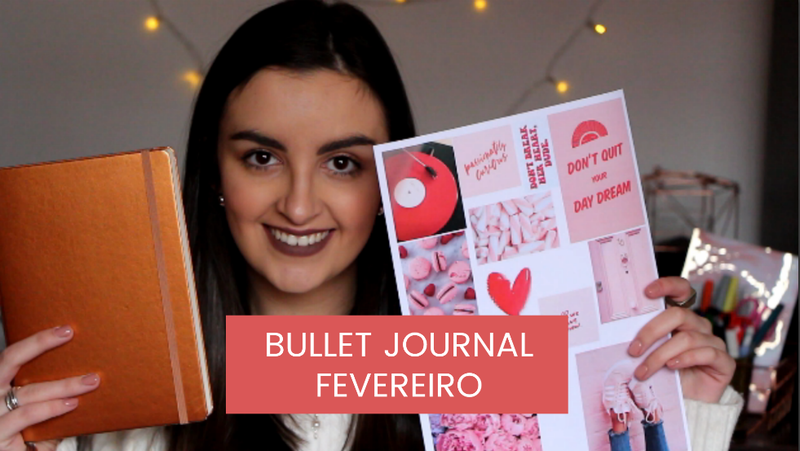 O Bullet Journal de Fevereiro já está online. É o mês de São Valentim e por isso há tons rosa e vermelhos por lá, espero que gostem! 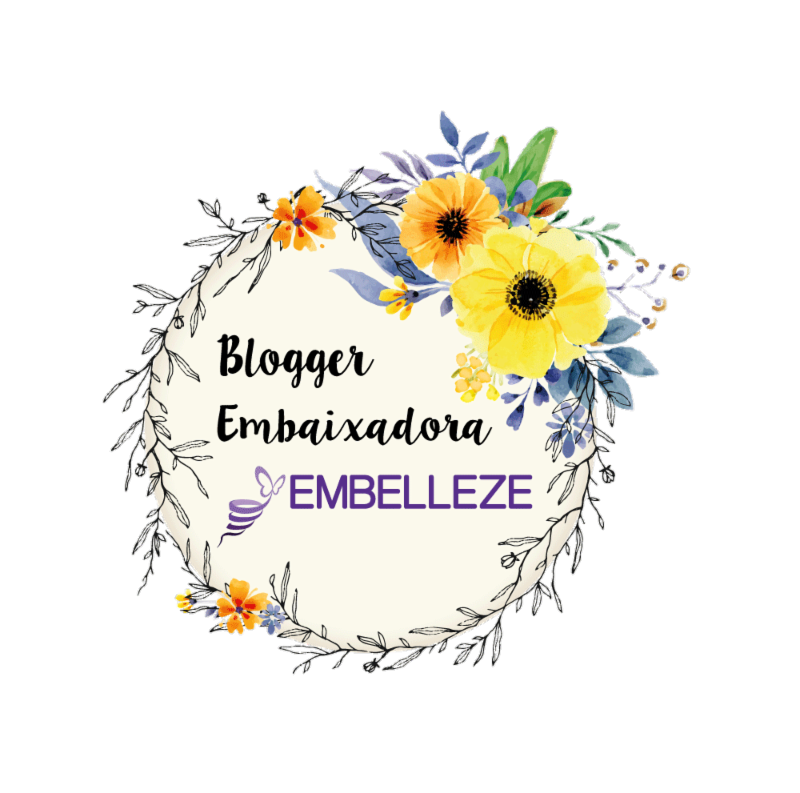 Hey Dreamers! The Bullet Journal of February is already online. Is the month of Valentines so pink and red tones are there, hope you like it!